Today’s piece uses words from a more modern poem from a Minnesota poet: Renée Robbins. 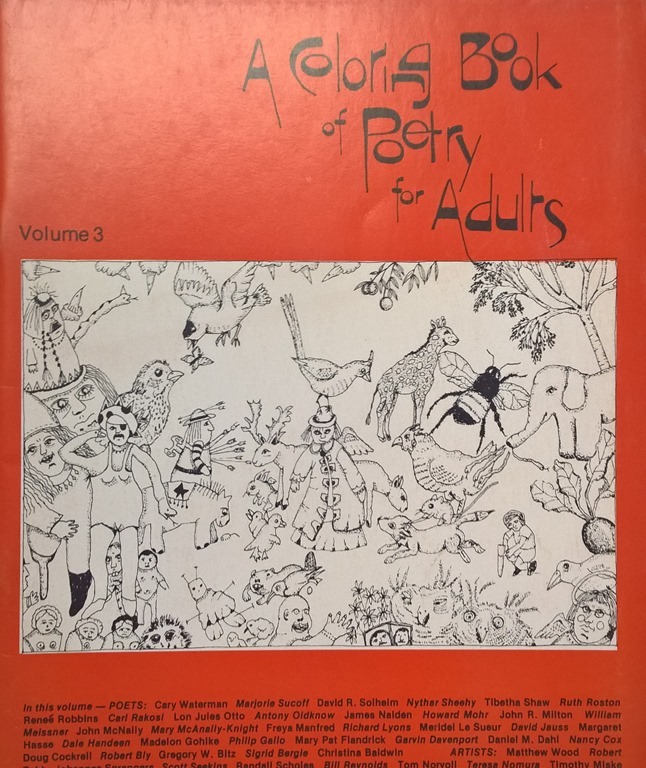 I met Renée after this piece was written, but I recall going with her to a very nice soirée celebrating the publication of this collection of poems by Minnesota poets, including her “My Feet”, 40 years ago. 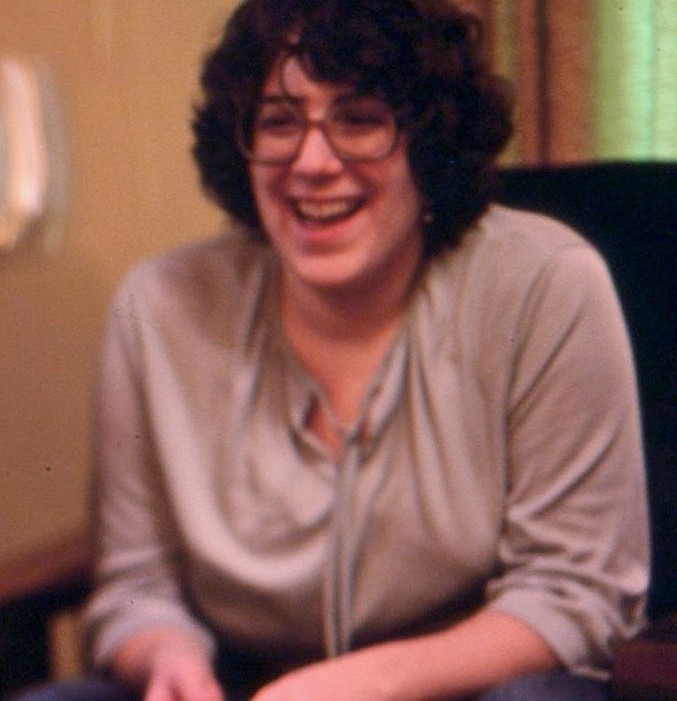 A good attempt at a broad-view of 70s Minnesota poets, including Renée. Oddly, I can’t find the credit for the cover artist. Anyone know? This was the 1970s, and from our age or our ages, an optimistic time to be a poet in Minnesota. Running down a list of names, I’ll slight anyone I leave off out of concerns of length and focus, but locally it was still the age of Robert Bly, John Berryman, and James Wright. Minnesota literature, at that time, seemed to have placed poetry at least equal to the novel or memoir. I had come recently from New York and had reconnected with Dave Moore who had finished college. I was writing furiously, filled with a Twenty-Something desire to set on the page all the patterns I could see in our still forming lives. Renée had taken a shorter trip, going to college first in Duluth and then in Marshall Minnesota where she studied with Phil Dacey. There is a longer story here, full, like most life stories, with twists that seem meaningful to us—even if not invested with the same importance by fate—but let’s return to poets, and the 1970s, and Minnesota. Note that truncated list I gave of the exciting characters, the names of poets that would be in someway connected to Minnesota in that time. No women. I find that odd. No similar list of the most notable contemporary poets in the United States made the middle ‘70s would be so gender singular. Is this an accident, a side-effect of the stubborn impact of Robert Bly locally, a reflection of a lingering patriarchy, or just a reflection of my own framing as I look backwards? It could be all of them I suppose. Established names or not, woman’s voices were coming forward. Renée and I fell in love. Eventually we married. Eventually she got sick and died shortly after the turn of the century. As I said, these twists in the stories we hold as ours seem meaningful to us. Perhaps it’s a meaning like a deep poem, one with a deep image, one that doesn’t stand for anything other than itself, one that can bend light around it, leaving the densest shadow, as life still glitters around it, with a strange margin where they meet. Robbins’ “My Feet” may not be that kind of deep poem, but as I tried to argue here recently, poetry is richer and less constrained when we feel we can use it for more than the deepest things. And Robbins’ choices in “My Feet” implicitly make that argument I think. Ozymandias may have two vast and trunkless legs of stone and those meaningful sands mocking them, but the rest of us have only our tired dogs, like to those Renée can apprehend with her characteristic artistic focus on close looking. Her time on the farming plains of Southwest Minnesota may have given her a new landscape to appreciate those feet. To hear my music and performance of Renée Robbins’ “My Feet,” use the player below.